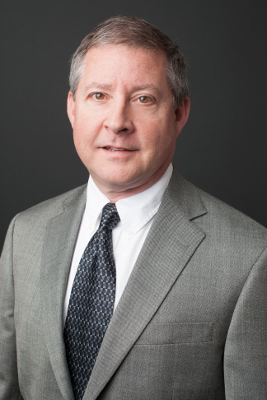 Mitchell Howington, a native Texan and 1982 graduate of University of Texas, brings his 30 plus years of tax work and business management to Vacek, Kiecke & Colmenero, LLP. Mitchell’s history includes C.F.O./Controller for a growing healthcare provider in Houston, as well as the Director of Finance for a pediatric medical and dental group in Austin. In addition to his management duties, he has an extensive background in the preparation of personal, corporate, partnership and trust tax returns having worked in public accounting for many years. Mitchell’s honesty, expertise and dedication to his trade provide the best service possible. His drive to stay current with ever-changing tax laws guarantees the best outcome for our clients and a relationship of trust.